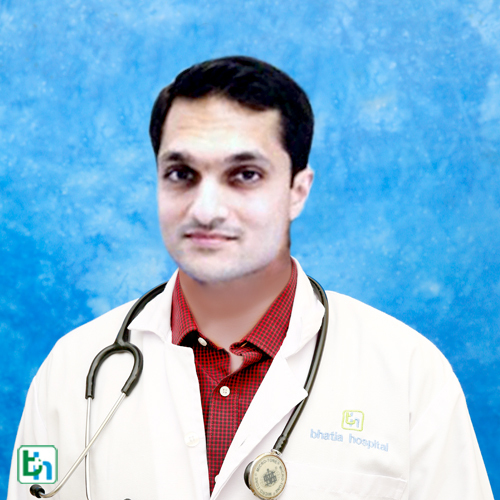 Dr. Sanket Mehta is renowned in the field of Oncology with vast experience of more than 10 years and specialized in Onco Surgery, Immunotherapy ,Palliative care of patients with terminal malignancies , Breast Cancer ,Different Types of cancer Treatment , Radiotherapy , Splenectomy , Colon Cancer Surgeon , Mouth (Oral) Cancer ,Stomach or Gastric Cancer. M.B.B.S., M.S. (General Surgery), D.N.B (Surgery), F.C.P.S.